(CNN) In the 40 years since the Iranian Revolution, Middle Eastern policy in every major nation has revolved around one binary question: Are we friends with Iran, or are we friends with Saudi Arabia? Iran has built itself up as the Shia superpower in the region; the Kingdom of Saudi Arabia, with its extraordinary oil wealth, is its most powerful Sunni rival. Whenever President Donald Trump, his administration and his family are faced with awkward questions about their closeness to Saudi Arabia, they have a tendency to deflect attention to the sins of Iran. Last November, about eight weeks after the dissident Saudi journalist Jamal Khashoggi was killed and his body dismembered with a bone saw -- reportedly on the orders of Jared Kushner's friend Crown Prince Mohammed Bin Salman (bin Salman denies any involvement) -- and amid rising criticism of US support for Saudi's war in Yemen, the Trump administration held a dramatic press conference to reveal evidence of new weapons being sent by Iran to proxies in Yemen and elsewhere. Yet as the world plays one nation against the other, Saudi Arabia and Iran have one thing in common. Both are upping their crackdowns on women's rights and the feminists who fight for them. And the United States should pay attention. Last week, Iran quietly sentenced a woman named Nasrin Sotoudeh to 38 years in jail and 148 lashes. 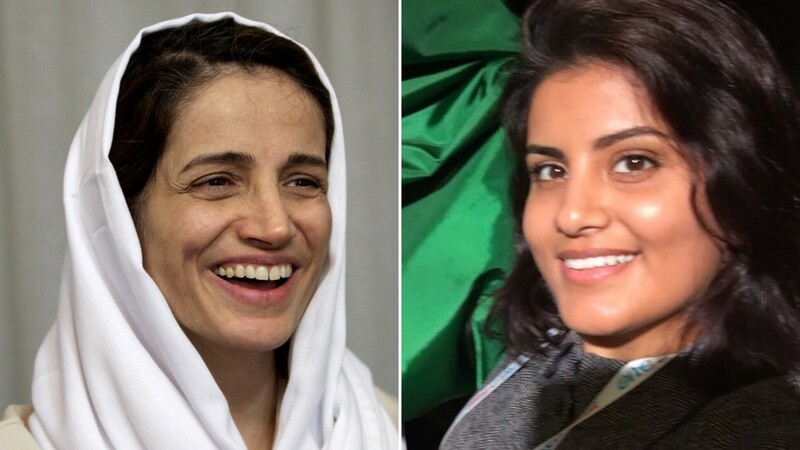 (Although even Sotoudeh does not seem to have been formally told of the sentence.) Her crime was to be a lawyer. Specifically, she was a defense attorney who regularly defended the women who peacefully protest Iran's repressive religious laws by removing their hijabs in public spaces. On paper, Sotoudeh has been charged with crimes like "propaganda" and "prostitution," but many in Iran aren't buying that. The theocrats in the regime are sending a message to women: If you resist, we will come for every single person who gives you help. By imprisoning a lawyer for defending her clients, the state is effectively depriving feminist activists of even the basic framework of legal protection. They are also scaring off anyone who might so much as give a lift or a bottle of water to a woman joining the wrong protest. They're not just attacking an enemy, they're cutting off its supply lines. This is how you destroy a movement. 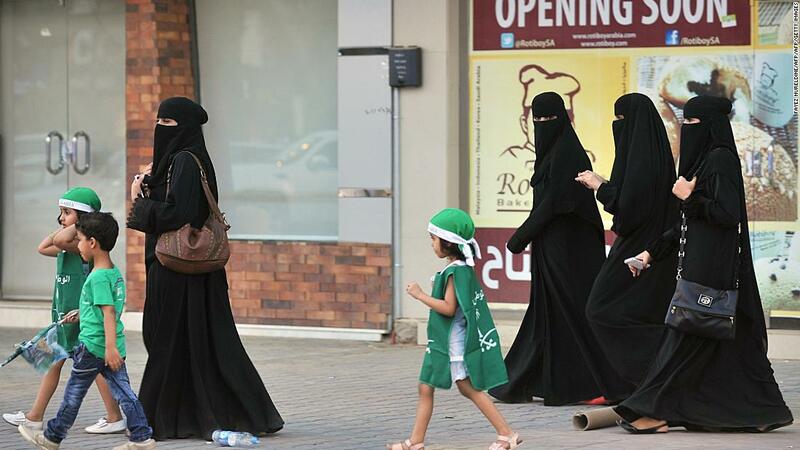 Meanwhile, Saudi's treatment of women is no better. When bin Salman first came to prominence as the new crown prince and effective manager of the kingdom for his aging father, he wooed Western allies by promising liberal reforms. The key plank of this PR strategy was to relax the notorious ban on women driving. But no sooner was this announcement made -- heavily promoted to Western media -- when he quietly instigated the arrest of many of the women who had campaigned hard against the ban. 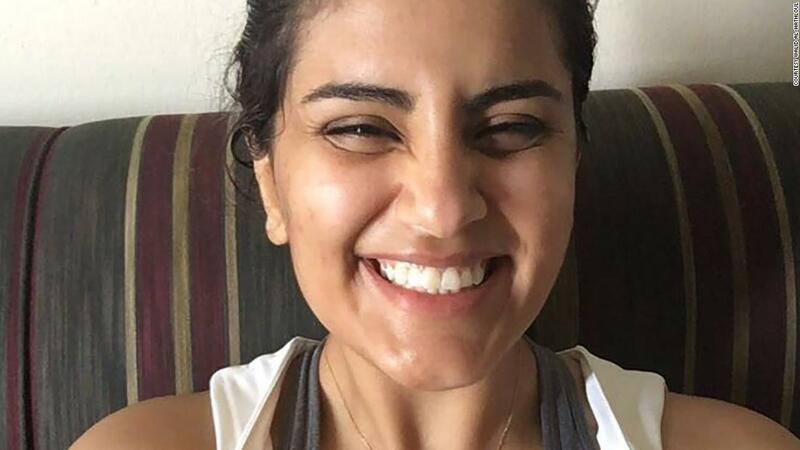 Loujain al-Hathloul, a key feminist leader, is reported by her family to have been waterboarded, electrocuted and sexually threatened by prison interrogators. The Saudi government denied any use of torture. Like Sotoudeh in Iran, Hathloul and other activists also went on trial last week. Bin Salman's message to feminists in Saudi Arabia is subtly different from that currently sent by the Iranian regime. If reforms come, it will come at a time and in a manner of his choosing. Let no woman be so ambitious as to demand it on her own terms. And, on Sunday, The New York Times reported that arresting these female activists was, in fact, part of bin Salman's long-term strategy to suppress dissent, over a year before the killing of Khashoggi. Perhaps it's unreasonable to expect Trump to put women's rights at the forefront of his Middle Eastern agenda. (How exactly does one render "grab 'em by the by the p***y" in Arabic?) But as we play one misogynistic regime against another, is it too much to ask that Western diplomats raise the cases of Sotoudeh and Hathloul when they next sit around the negotiating table? The Iran versus Saudi Arabia divide will continue to be the ping-pong axis of Middle Eastern affairs for years. Yet it's no coincidence that they're both cracking down on women's rights activists at the same time. After the killing of Khashoggi, America has demonstrated that under this administration, it won't waste its breath standing up for democratic values worldwide. Ivanka Trump, meanwhile, has been trumpeting her new Women's Global Development and Prosperity Initiative, which aims to support women's legal rights in developing countries and empower women through micro-loans and entrepreneurship. If she's serious about women's rights abroad, perhaps she could ignore her husband's friends and have a word with Dad?